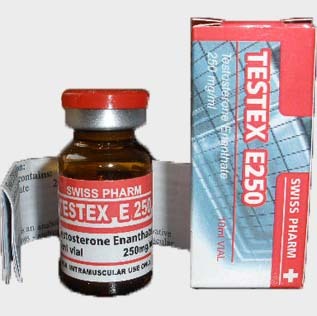 Testex E250 is a widely used androgenic and anabolic steroid widely used by the athletes. It is a long-term injectable testosterone whose effects stay for longer duration. The most standard quality of this product is manufactured by the Swiss Pharm. So, always purchase the Testex E250 of this manufacturer for maximum result. The muscle mass of the user gets enhanced. Stamina of the user is also increased. The red blood cell count of the body gets boosted. 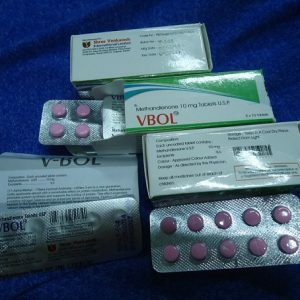 It is recommended to take 250-1000 mg per week by the experts and physicians. If an athlete needs something extra then a little more dosage is prescribed. 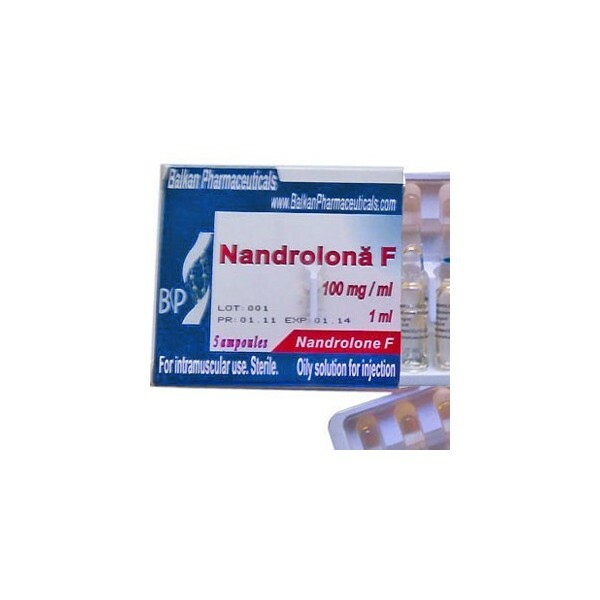 The injections are given two per week as this steroid has long half-life of enanthate (4-5 days).